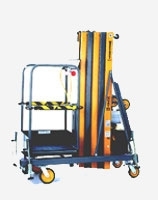 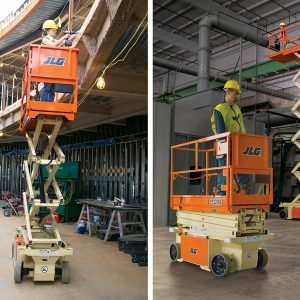 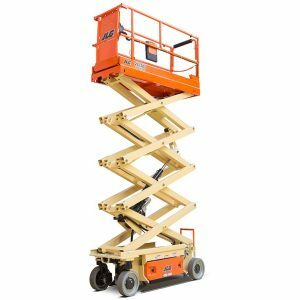 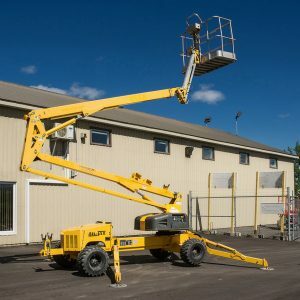 The Bil-Jax 3632T boom lift for rent is part of the range of electrical trailer boom lift for people and material lifting. 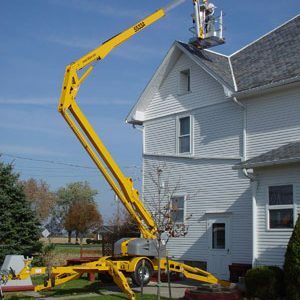 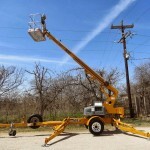 The trailer-mounted boom lift provides 43 feet of working height and 32 feet of horizontal outreach. 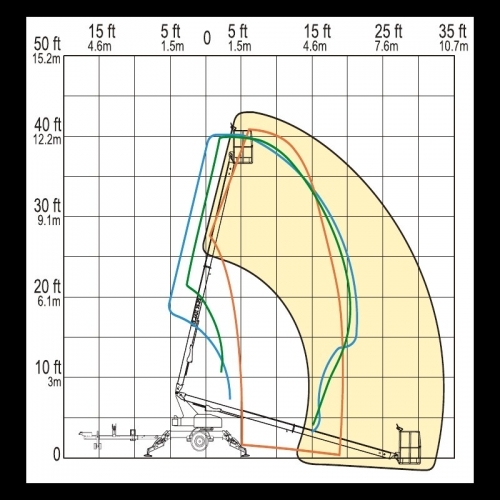 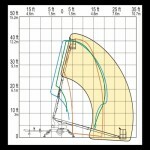 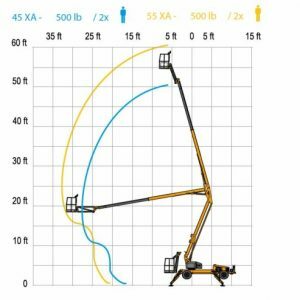 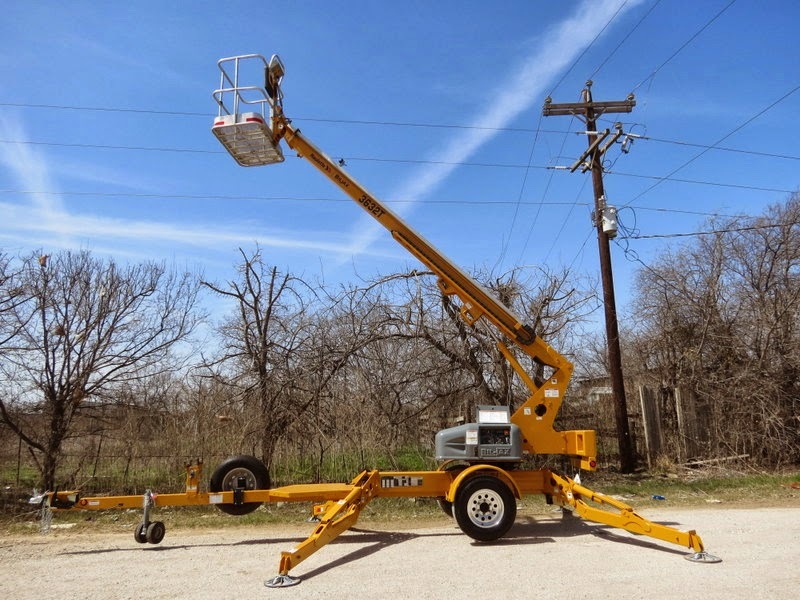 This rental equipment features an automatic, self-leveling hydraulic outrigger system that allows for setup in 30 seconds. 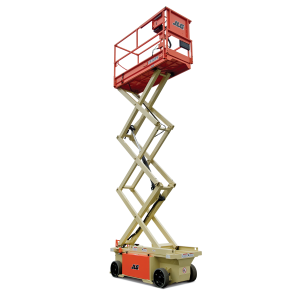 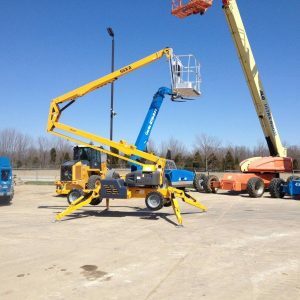 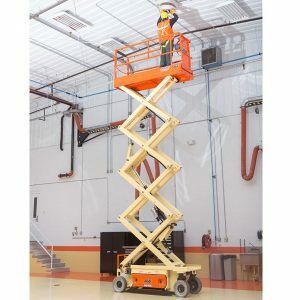 This RentalZone boom lift will be perfect for your next construction project.